Comments: This salvia is normally grown as an annual although can be a perennial in frost-free parts of the country. Cut off old flower heads to encourage repeat flowering. 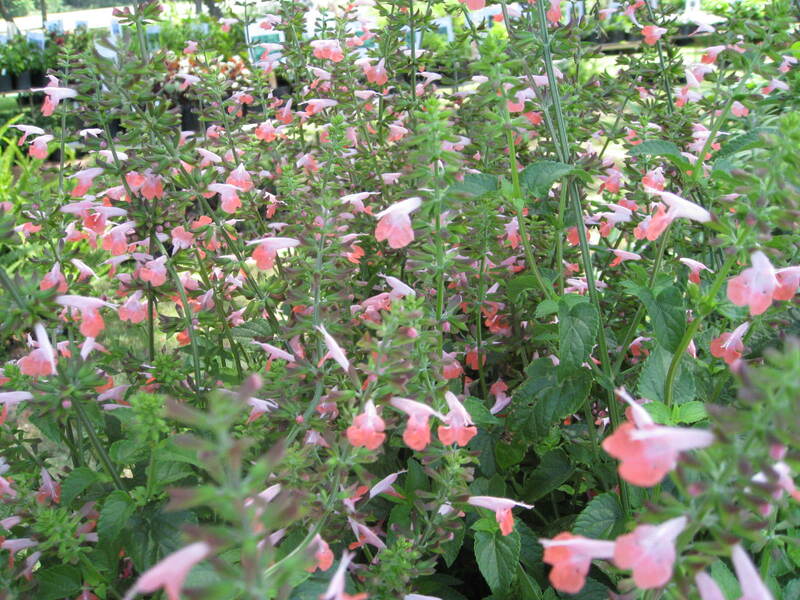 Provide full sunlight and a well drained soil for salvias. Flowering is over a long period from late spring to the first frost.